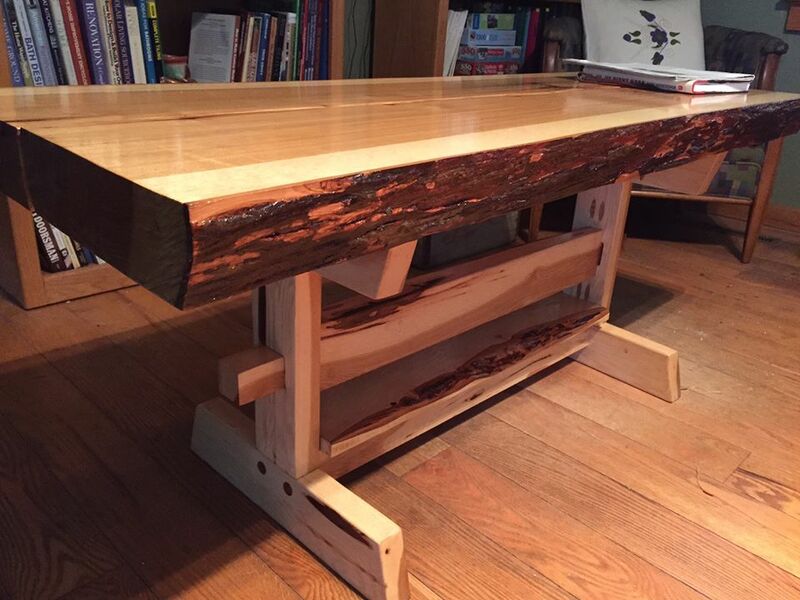 Steve creates artistic and unique pieces of furniture using beautiful woods native to Michigan. Each of Steve's designs is one-of-a-kind and crafted from the heart. 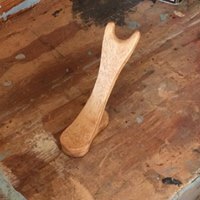 Steve enjoys doing much of his work with hand tools, as well as taking an oddly shaped piece of wood and bringing it to life through his work. 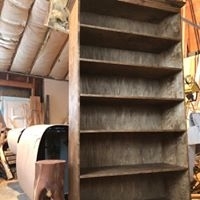 Steve builds artful furniture for purchase, as well as takes custom orders so that you can have the piece of furniture that suits you and your house.